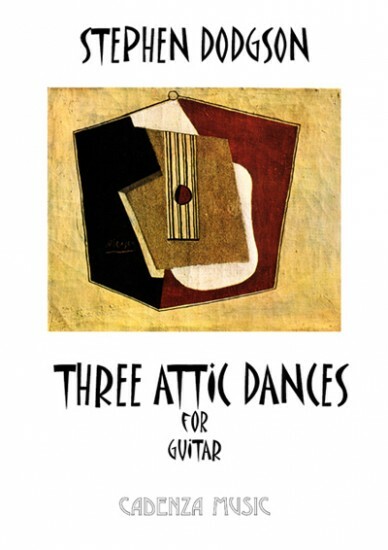 The Three Attic Dances were written for the Greek guitarist Elefhteria Kotzia and were first performed at the Dromena Festival in Athens in 1990. They are intended as a tribute to the Greek spirit without attempting to evoke a folk idiom. "a beautiful, wistful work...a superb addition to the solo guitar repertoire"